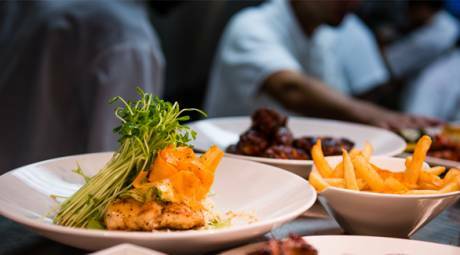 Annual Events in Ambler, Pa.
Twice a year, Ambler celebrates its diverse culinary scene during Ambler Restaurant Week. 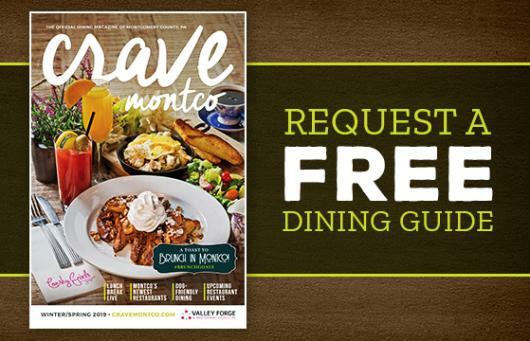 With special prix fixe lunch and dinner options at many of the town's best dining spots, there's no better time to get a true taste of Ambler. 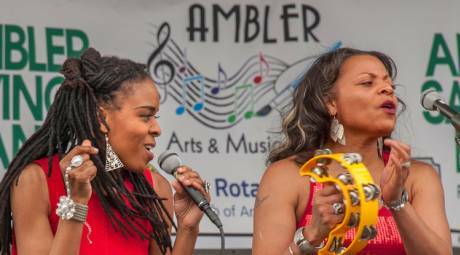 Live music, local craftsmen and Ambler's best restaurants come together every June for the annual Ambler Arts & Music Festival. The best part about the two-day festival is that all of the entertainment is free. 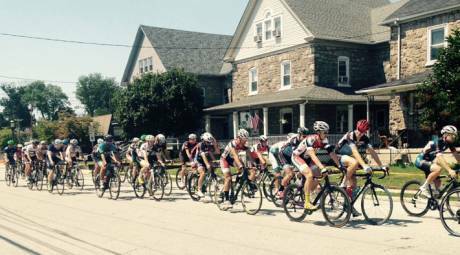 The Ambler Bike Race brings some of the top cyclists to Montgomery County to compete across several classes and distances. The day ends with the 35-mile Mens Pro and Womens Open races. 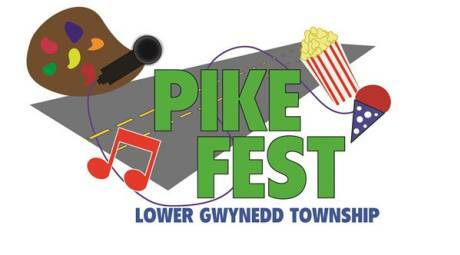 More than 4,000 guests attend the annual Lower Gwynedd Township Pike Fest, tasting food from local restaurants, shopping from Montco artisans and vendors, and enjoying the area's top bands and entertainers. 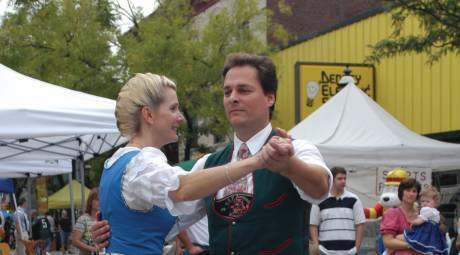 Ambler's Oktoberfest celebrated 25 years in 2016. Once again in 2017, Butler Avenue will be lined with more than 90 vendors and 10 food trucks. The event also features live musical entertainment on two stages, kids rides, and of course, the beer garden. Butler Avenue becomes the North Pole during the annual Holiday Parade. 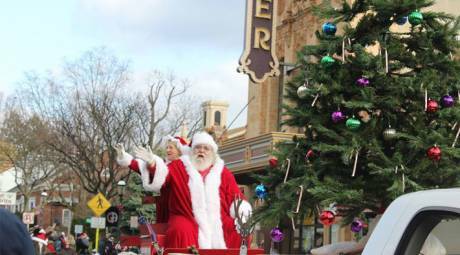 Santa Claus himself will ride through the streets along with floats, musicians and much more.